Discussion in 'Audio Hardware' started by jtw, Mar 1, 2017. I've used a test record for turntables to measure things like sibilance, channel balance, channel separation, ability to track strong bass, etc. Is there a cd equivalent? vinnn, Whay and TheVU like this. An early test-tone (etc.) disc: Various - The Digital Domain: A Demonstration . Not all that great, honestly (IMO). Much better here (better variety of test tracks), but much harder to find:Ultimate CD - The Ultimate Test CD - Amazon.com Music . When I install commercial sound systems, I always have this with me. I'm sure there are others, and I think that CBS Labs made a very impressive one "back in the day." Stereophile has a few of them. I'm not sure if they still sell them, but they are available on Amazon. Also, Sheffield and XLO collaborated on one that I've found helpful. These are very different than test lps. Test lps can be used to determine the 'quality' of a turntable/cartridge set-up (hissing s's, mis-tracking bass, distortion on loud passages, bass resonance, etc.). These suggestions don't seem to measure any qualities of a given cd player vs. another. 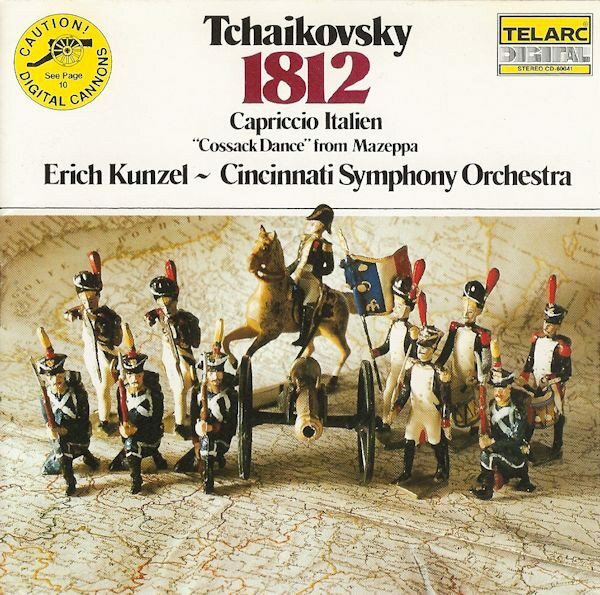 I remember "back in the day," Telarc's CD release of Tchaikovsky's 1812 Overture (performed by the Cincinnati Symphony Orchestra directed by Erich Kunzel) was highly regarded for demonstrating audio systems. As far as offering any specific measurements, it may not offer much, but the cannon blasts and dynamics are impressive. Dan Steele, MikeJedi and Jeff Kent like this. Well, CD players of course don't need the endless fiddling that turntables do. If you want to compare characteristics, your best bet might be to look for published measurements (such as those done by Stereophile or Soundstage). Sneaky Pete and 56GoldTop like this. Kristofa, Dan Steele and MLutthans like this. The contents list doesn't quite do it justice. Track 20 in particular is a set of left and right channel 1/3 octave warble tones (both channels simultaneous)...and all the tests are vocally annotated, in both French and English, including specifying the center frequency of each of the 1/3 octave warble tones. This is the one I have; quite handy to have around. A self test I use is the song "Whole Lotta Love" by Led Zeppelin when I want to test to make sure my stereo speakers are working properly. For some reason, used copies are being sold on Amazon for BIG bucks. 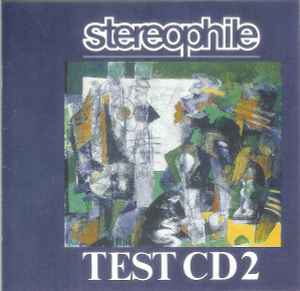 XLO and Sheffield Labs, test and burn in CD. And they did this disc in collaboration with Sony. And it's excellent, but not cheap. Also the Denon Technical Audio test CD is recommended equally if you can find one. I seem to remember that the NAB also did one. 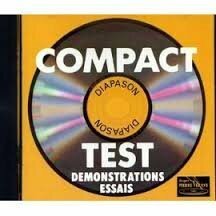 Philips also did a technically oriented test CD set. You can burn whatever content you want to a CD-R. The tones you need depend on what you want to test and the capabilities of your instrumentation or ADC. Something like channel balance just needs a constant low frequency tone; you can even check the RCA output levels with an AC volt meter. Checking level calibration needs an RMS meter with the bandwidth of the tone, or an oscilloscope. There is not too much to test on a CD player, it will likely have audio quality limits close to the capabilities of 16 bit audio anyway. If you want to characterize the frequency response, distortion, and few other parameters, one of the easier methods is to burn the Rightmark Audio Analyzer test tones to a CD, and then analyze with the software and your high-quality computer audio interface. I have both, there very helpful.